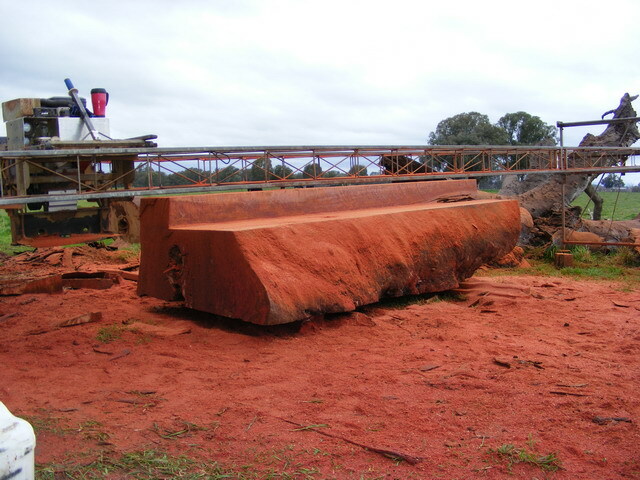 We are fully insured portable sawmill operators who have been operating since 2000. We cover all aspects of portable saw milling; furniture, structural, slabbing, one off jobs, soft or hard woods, docking of logs, any size log considered. We currently mill for a prominent furniture maker in the North East Victoria. Located just 30km from Benalla and Wangaratta in the foot hills of Hansonville. For reliable service and competitive rates.